Balt Makerspace furniture is designed to work with your new or existing STEM, STEAM or PBL space. 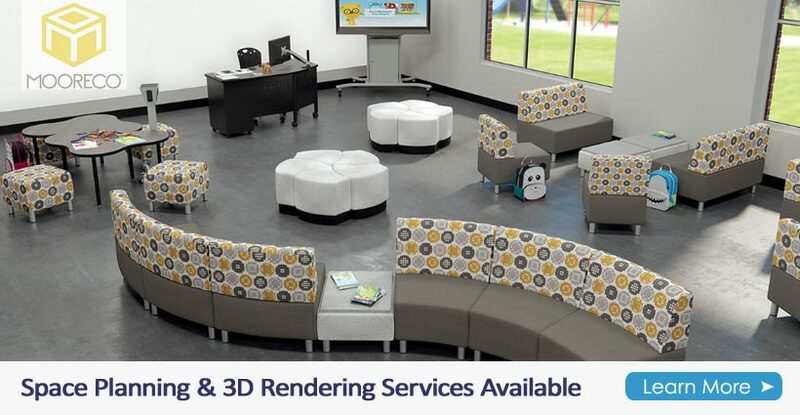 Whether for schools, libraries, or community center, Balt has furniture designed to enhance your makerspace initiatives. Balt has products to outfit your entire fab lab from 3D printer stands, robotics storage cabinets, whiteboards, to stools, flexible seating and more. This represents only a few curated Balt products that are popular for makerspaces. They have a vast selection of other products to compliment any educational or commercial office space. Contact us if you have questions about these or any other Balt product.